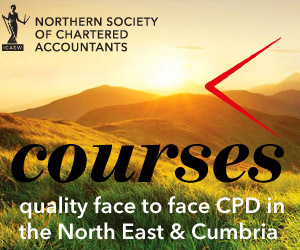 It’s all change for charities in 2016.This course looks at the challenges presented by new UK GAAP and changing legislation. It also looks at other topical issues. Further changes to the SORP or SORPs in 2016! What makes auditing a charity special?